Autumn 2016 sees the re-launch of Simpson-Strong-Tie’s unique racking solution for timber frame structures – new products, improved performance and increased availability. Since the launch of Strong-Portal and Strong-Wall, more than 400 timber framed homes have benefitted from increased build flexibility in terms of wider openings (and more of them), yet with none of the issues surrounding racking resistance that goes with them. Easily integrated with the existing timber frame design. 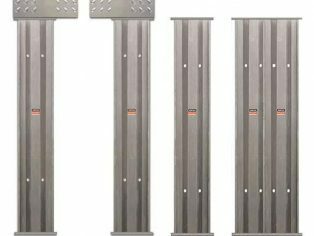 Secures directly to the foundation and adjacent timber frame panels. Easy to handle – no need for cranes or mechanical handling equipment. No additional framework required, simply connect to the adjacent elements. All fixings and adhesives are supplied with the system. The updated range features the all new Steel Strong-Portal, which can be attached to adjacent timber studs with ease, the Steel Strong-Wall has been modified to give increased performance and like the Steel-Strong-Portal, can be integrated into a standard timber frame design. 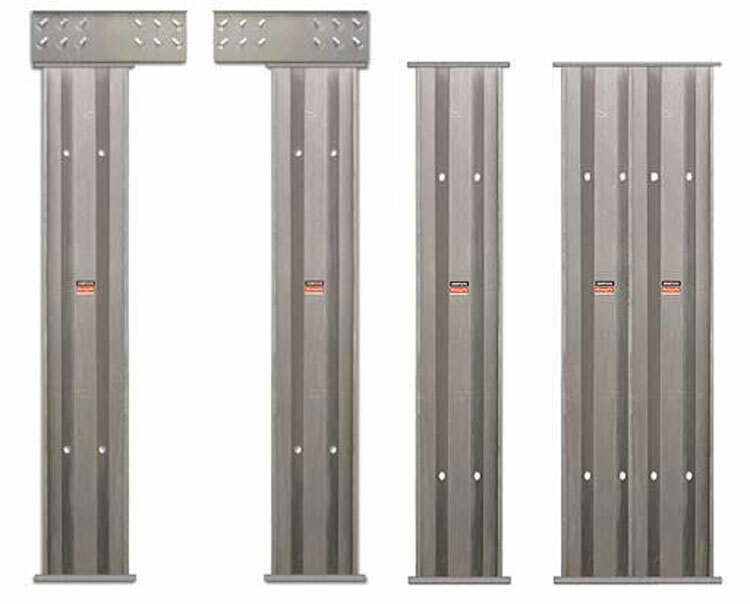 Steel Strong-Portal comes in two sections (left and right) to create a reinforced opening up to 3.6 metres wide – useful for garages, patio doors for example. The Steel Strong-Wall is a single panel which can be added to a structure to reinforce the structure. Both are available as kits with all of the necessary fastenings and adhesives to complete the installation. The new catalogue ‘Racking Solutions for Timber Frame Buildings’ is available from Simpson Strong-Tie on request and can be downloaded at www.strongtie.co.uk.